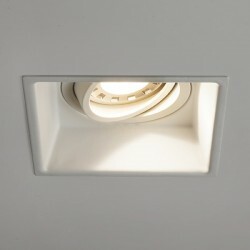 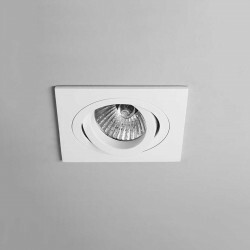 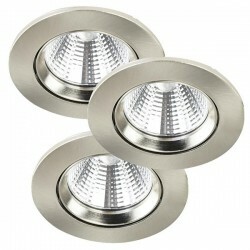 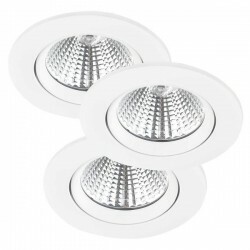 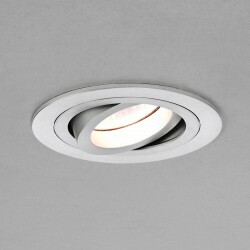 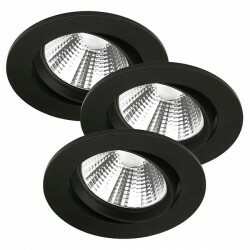 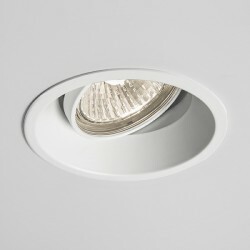 Astro Minima Round White LED Downlight at UK Electrical Supplies. 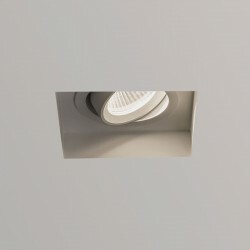 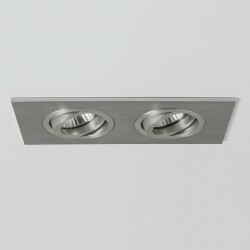 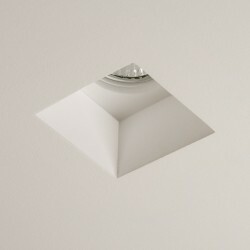 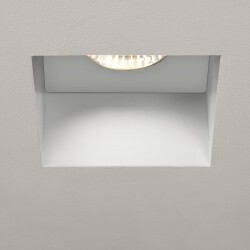 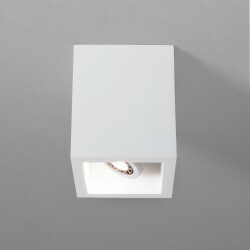 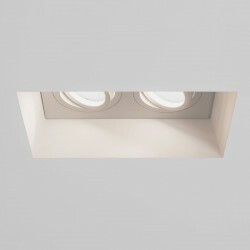 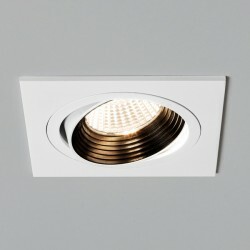 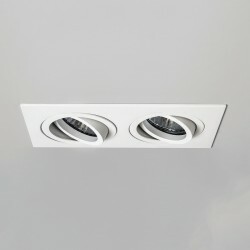 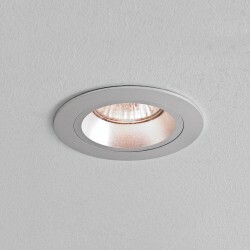 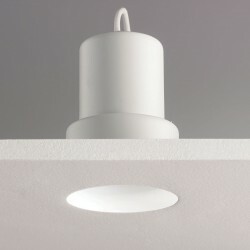 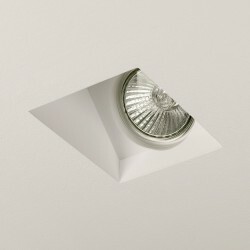 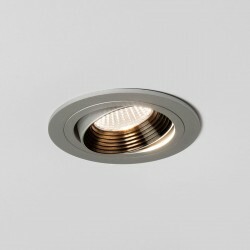 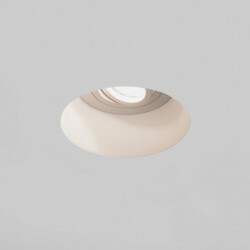 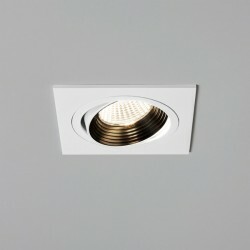 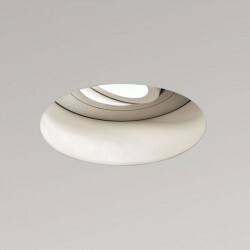 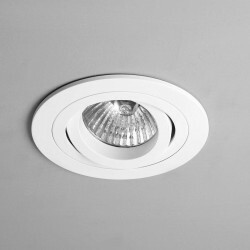 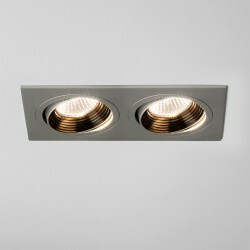 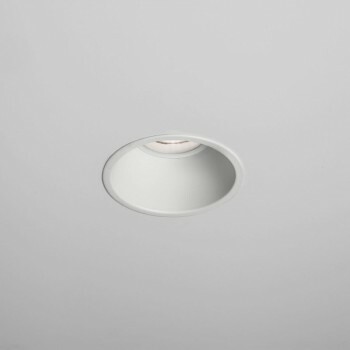 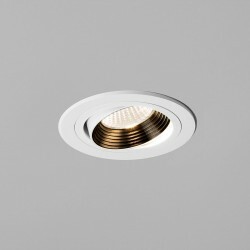 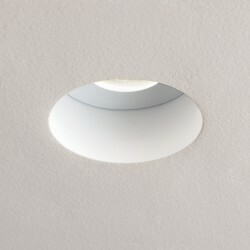 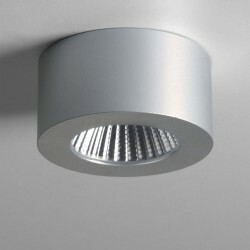 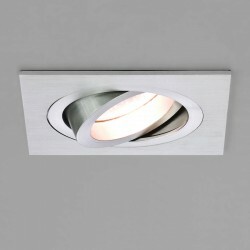 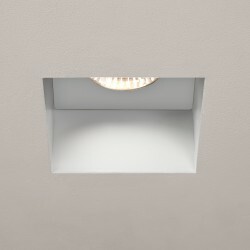 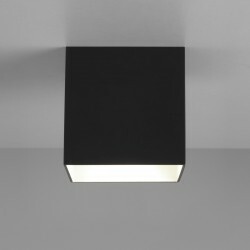 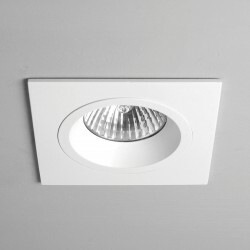 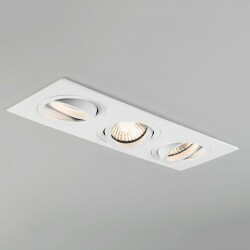 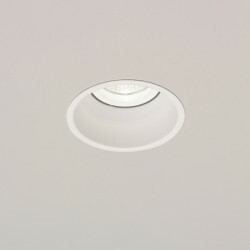 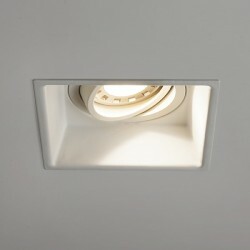 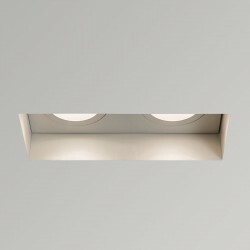 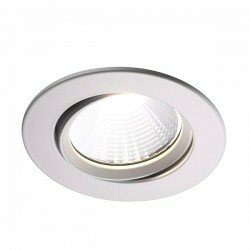 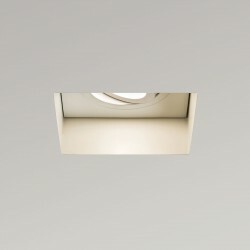 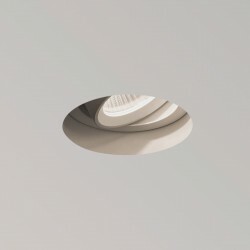 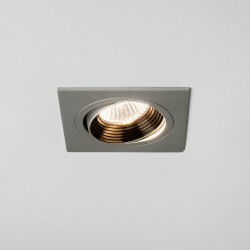 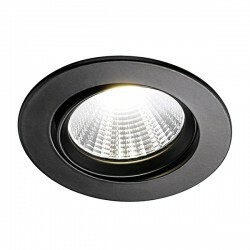 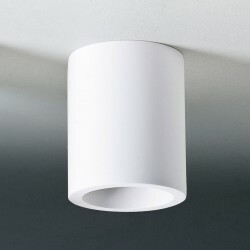 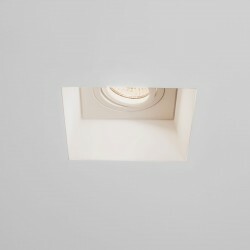 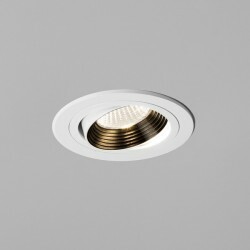 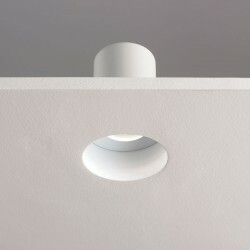 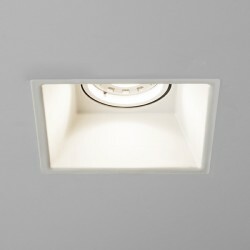 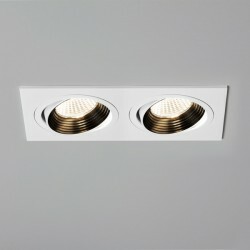 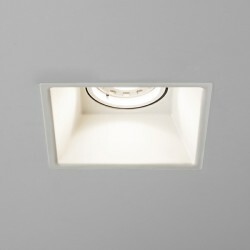 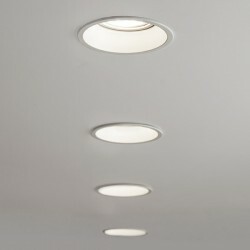 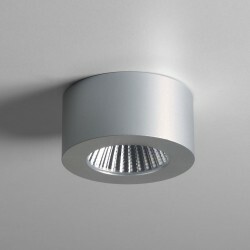 The Astro Minima LED White Recessed Downlight is ideal for minimalist interiors due to it's discreet, recessed fitting. 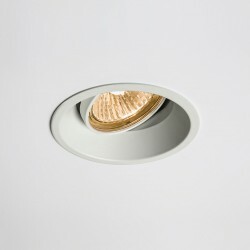 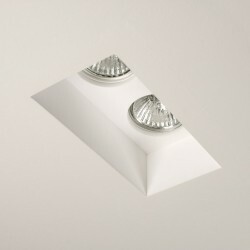 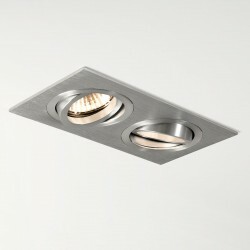 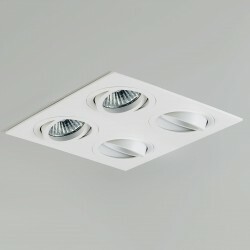 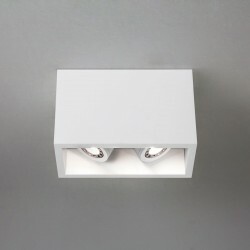 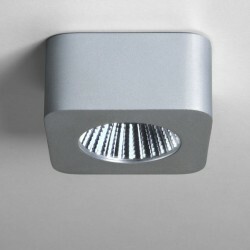 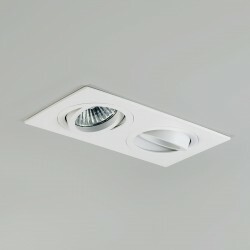 Equally discreet is it's footprint on the environment, using an energy efficient 7.4W LED to illuminate your environs. 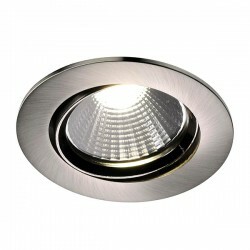 The light is ideal for rooms throughout homes, apartments and commercial premises. 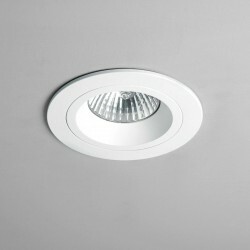 Please note, the Minima LED requires a 700mA LED driver, a selection of which are available here. 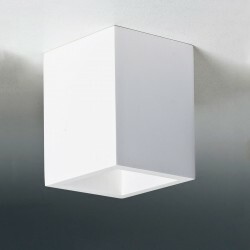 Requires a 700mA constant current LED driver, not included. 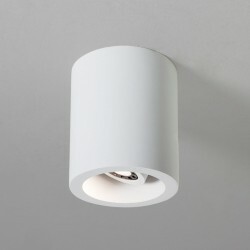 Can be dimmed if a dimmable driver is used.